Since 2006, Amazing Athletes has empowered franchise owners. Today we have over 650 locations, over 100 franchise units, and can be found in 28 states. And we continue to grow all the time! 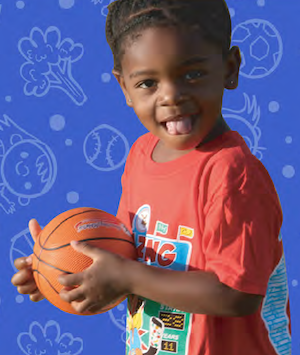 Amazing Athletes is a mobile, year-round, educational sports and fitness program that introduces young children to the basic fundamentals of 9 different sports while helping them master 7 key areas of motor-development. We take care to ensure that every child is able to build their skills at their own pace within a non-competitive, learning-based, environment that emphasizes patience, teamwork, skill- building and confidence. As a mobile franchise no store front is necessary. 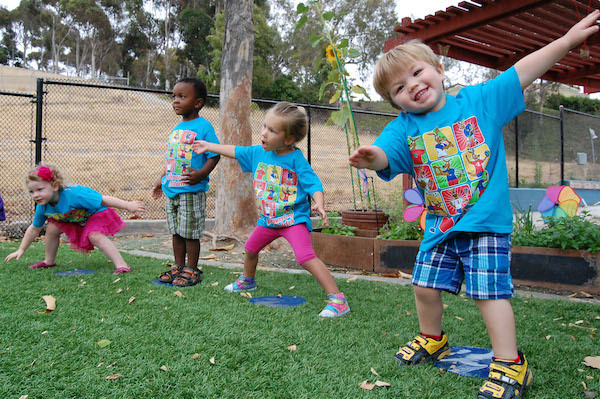 Instead, Amazing Athletes classes are offered on-site at existing locations that cater to children. Class locations may include pre-schools, daycare centers, churches, community centers, and public and private schools. This mobility allows our franchisees to attain high profit margins. 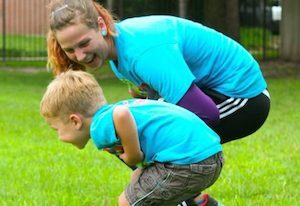 Amazing Athletes provides a turn-key system, developed around a proven custom curricula endorsed by Early Childhood Expert Bonnie Bruce, with one week long comprehensive training and on-going support to help you every step of the way as you get your business established and running the way you want. All of our franchisees operate in exclusive territories and have constant access to educational tools and support for continuous growth and success. Contact us today to learn more about becoming an Amazing Athletes franchise owner.